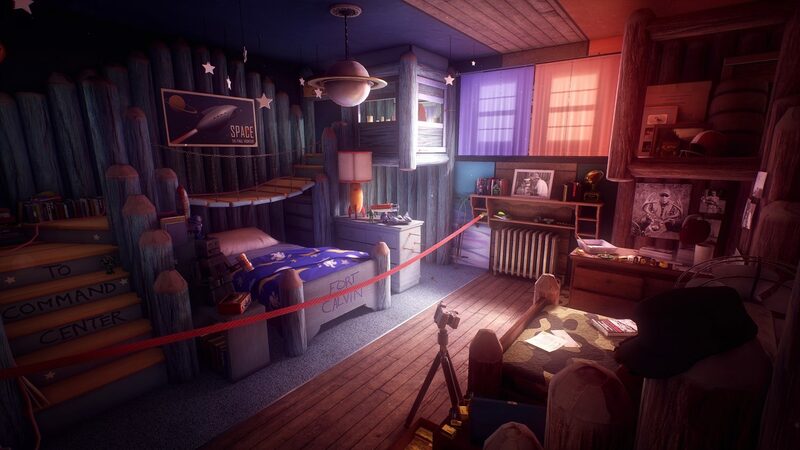 Edith Finch lives in Washington State and is the last one of her family left alive. You will roam around the Finch house, finding five stories, each telling of a different family members death. These stories take place at multiple points in time, from the early 1900’s to present day. 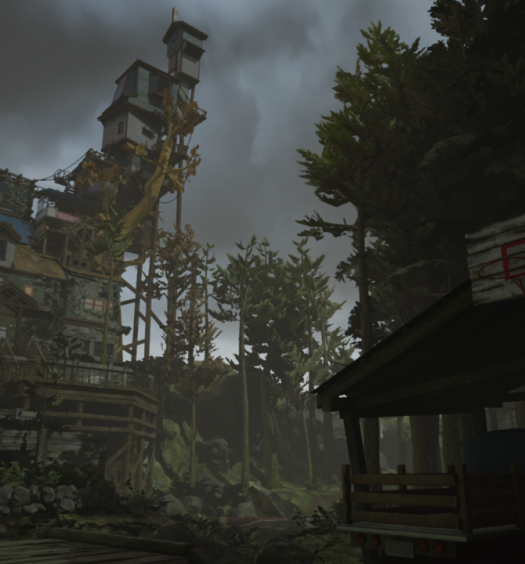 What Remains of Edith Finch was developed by Giant Sparrow, the same studio behind critically acclaimed The Unfinished Swan. 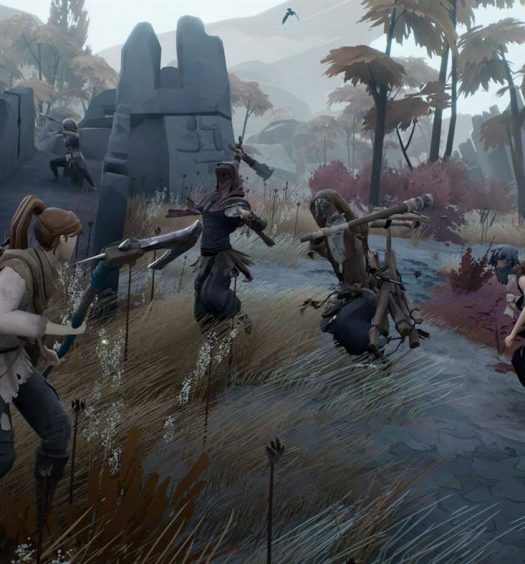 You will be able to grab this little gem from the Xbox store next week Wednesday, July 19 for $19.99.